We are expecting to see some smartphone announcements at the CES 2018 from well-known manufacturers, and today, Sony has unveiled its two new mid-range smartphones, Sony Xperia XA2 and Xperia XA2 Ultra. As the name shows, these are the successors to last year’s XA1 and XA1 Ultra. Both of these are mid-range smartphones as per the specs they offer, and if Sony keeps the pricing right, these can compete with phones like Nokia 6 2018, Moto X4, etc. There have been a lot of leaks before the official announcement, so we already know a lot about both of the devices. Anyways, let us talk about the specs and the design of both phones, again. As seen in the renders, it looks like the side bezels are very thin which is something we have seen on previous Sony devices. Like all the previous Sony phones, there are huge bezels on top and bottom and the lack of the second speaker on the bottom bezel results in ‘poor use of space.’ We had stereo speakers on the front on last year’s XA1 and XA1 Ultra, but this time, Sony decided to remove the second speaker from the front. The fingerprint scanner is no longer located on the side as Sony has now moved it to the rear, below the camera lens. Rest of the design is same as we have seen previously, with the circular power button and a dedicated camera shutter button. The USB Type-C port & primary microphone are on the bottom while the 3.5mm headphone jack is present on the top. 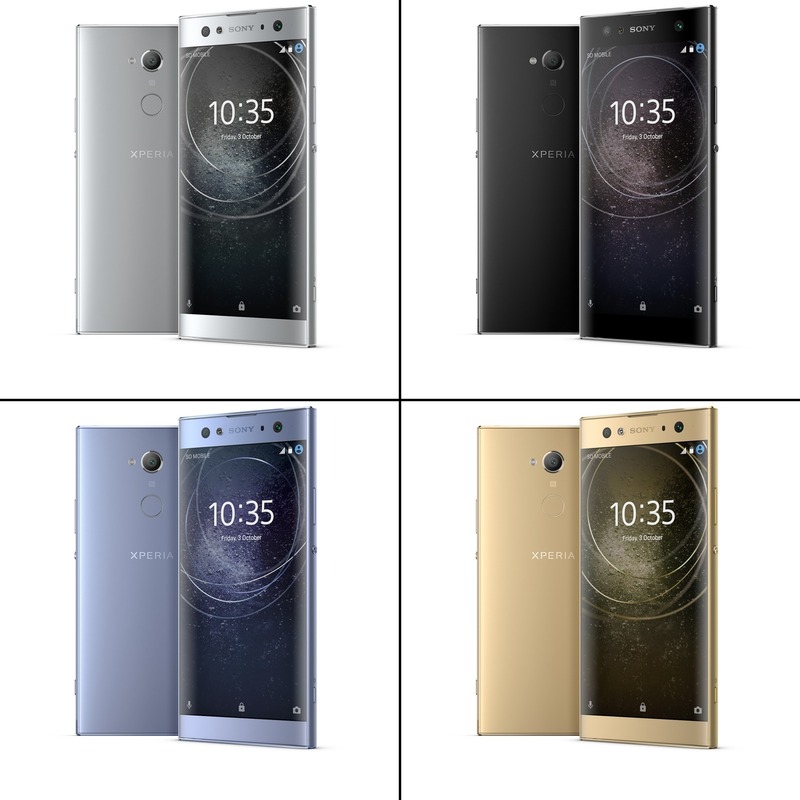 The Sony Xperia XA2 Ultra is not much different than the XA2 regarding the design and specs. There are a few changes like a bigger display, bigger battery, more RAM and more storage. The pricing details are not yet official and starting from February, both the phones will start shipping. 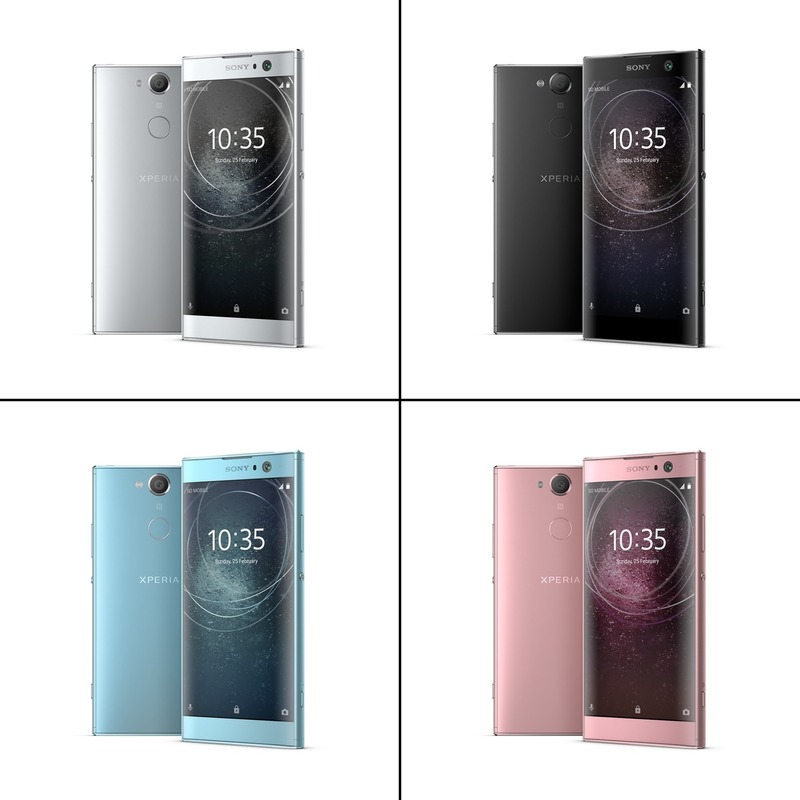 The Sony Xperia XA2 will be available in Blue, Black, Silver & Pink while the Xperia XA2 Ultra in Silver, Blue, Gold, and Black colors. Do let us know what do you think of both the phones via the comments section.